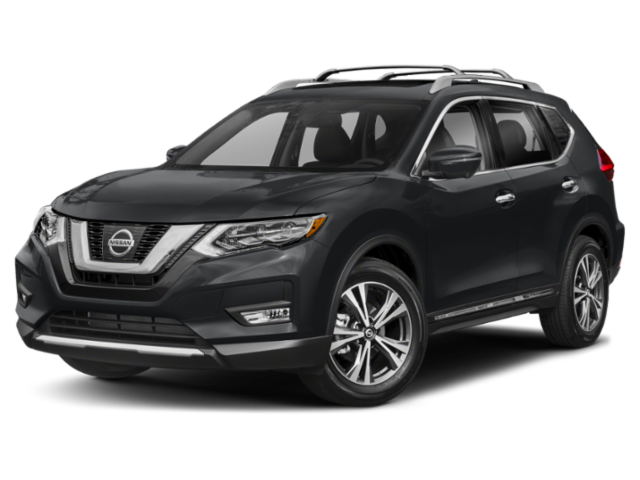 Explore the Nissan Rogue lease specials at Auffenberg Nissan. A lease is a great way to take advantage of the capability of the new Nissan Rogue along with low monthly payments. Find out more by browsing the Nissan lease deals below, or stop by our showroom near Lebanon. 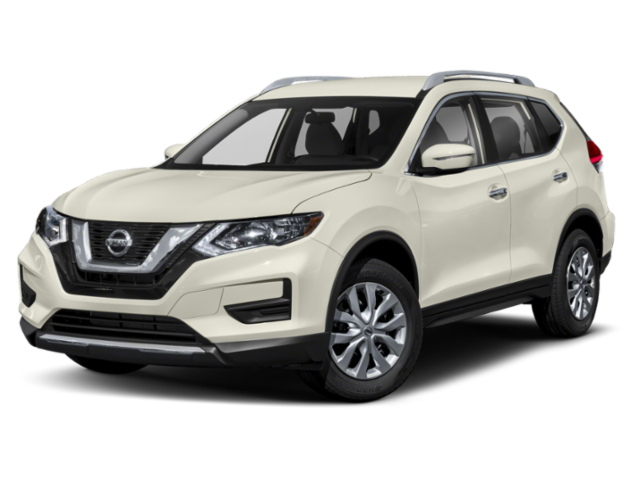 Why Lease the Nissan Rogue at Auffenberg Nissan? U.S. News and World Report even praises its “upscale interior” and “spacious, versatile cargo area.” In addition, available Intelligent AWD helps the sure-footed Rogue gain traction during Mascoutah storms. 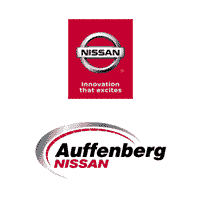 Auffenberg Nissan even offers frequent Nissan Rogue Sport lease deals as well as competitive financing on all new Nissan models. Visit us near East St. Louis to learn more, or find out if leasing or financing better meets your financial needs.